Writer, game designer, web developer... when people ask me what I do for a living, I'm never sure how to answer. The truth, though, is that I do what I love. 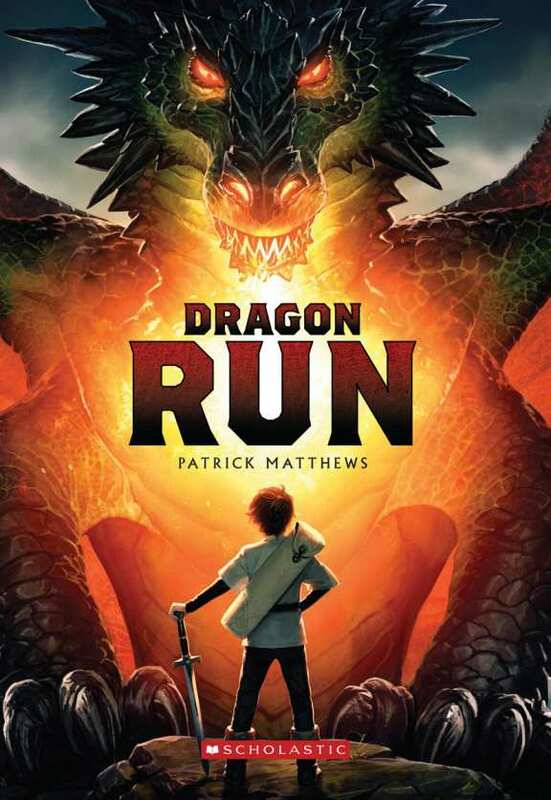 Dragon Run is a fast-paced fantasy adventure published by Scholastic. Al lives in a world ruled by dragons. Everyone accepts that dragons are the rightful rulers, the protectors of the mortal races. Each Mathfinder book contains an exciting mystery adventure, featuring you as the star. 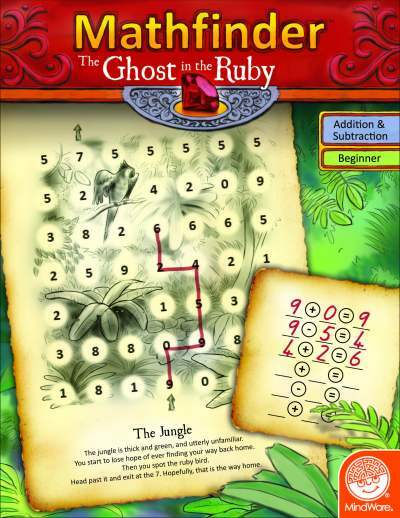 To move through the story, you solve illustrated Mathfinder puzzles. Can you be the Mathfinder? 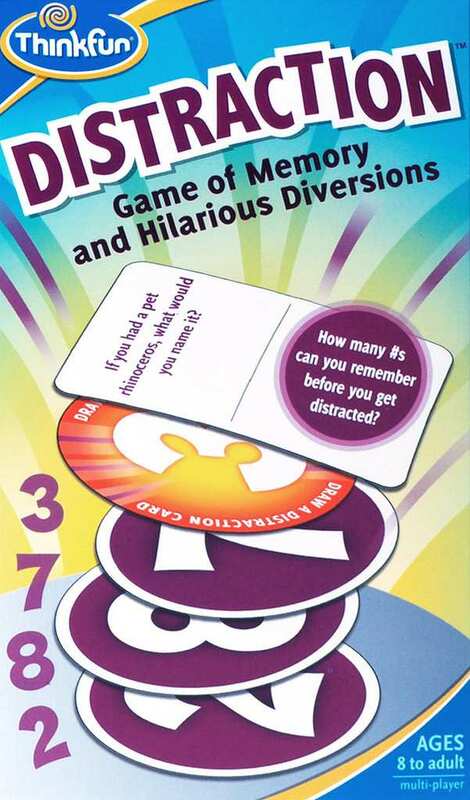 Published by ThinkFun, this is the laugh-out-loud memory game you've been waiting for. It's not about remembering. It's about distracting! 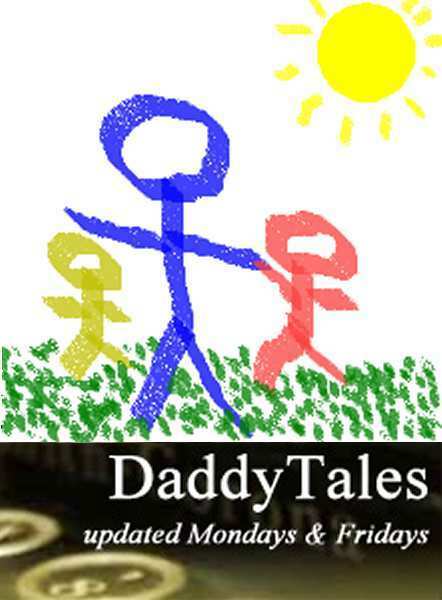 A newspaper column that ran for 6 years in the Seminole Chronicle, DaddyTales is for everyone who has ever been (or is about to be) a parent. I hope you enjoy the tales! Are you a teacher or parent looking for ways to make learning fun? That's what Games for Educators is all about! Before changing to game design, Live Oak Games produced its own line of multiple-award winning family games. Visit the site for rules, FAQs, and designer notes for all my games.